The iPad is more than capable of playing all your favorite audio content. To get the best experience out of it, you should consider picking up a decent speaker for it. MiiBeast By MiiKey gives you more than that. 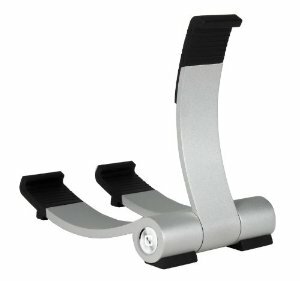 It is a cool Bluetooth speaker and stand for your tablets and smartphones. This Bluetooth rechargeable speaker is foldable and easy to carry around. You can connect your mp3 player to this speaker using a 3.5mm wire. 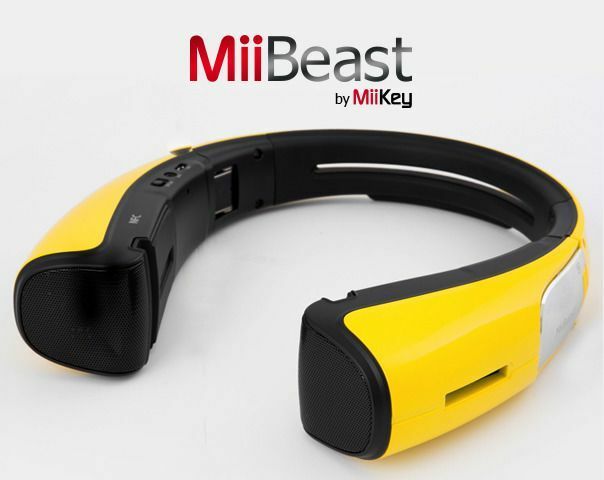 MiiBeast has a wireless range of 33 feet. It 4 passive radiators and two 36 NdFeb speakers to offer you a better audio experience. The stand works for the iPad, iPad Mini, and other similar tablets. MiiBeast is not only portable but supports multi-angle adjustment. The battery lasts you for as long as 10 hours. This exciting speaker is getting funded on Kickstarter at this time.